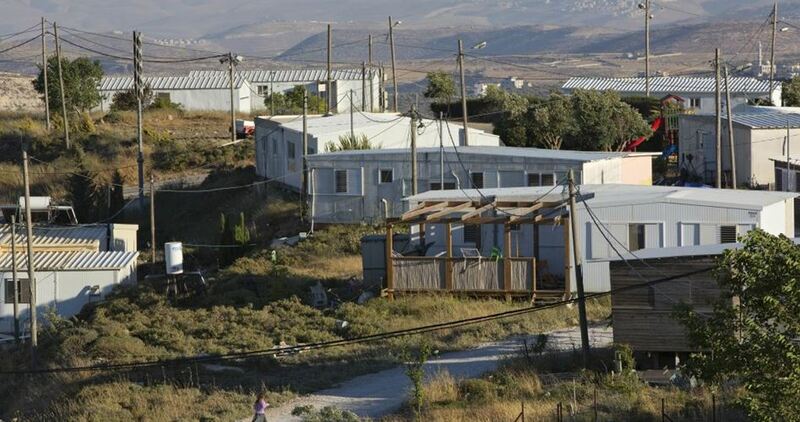 The Israeli Occupation Forces (IOF) notified Saturday afternoon owner of an agricultural facility with demolition west of Qalqilia to the north of the West Bank. 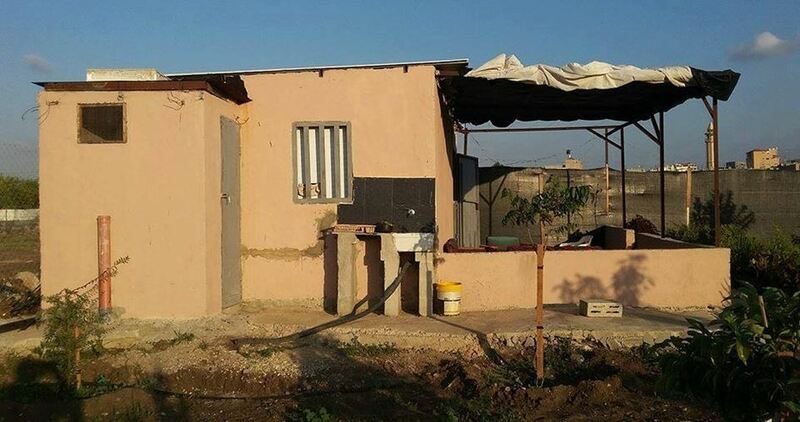 Local sources affirmed to the PIC reporter that Israeli forces handed over demolition order against a room and a yard in a Palestinian-owned farm west of the city under the pretext of being built without Israeli permit. 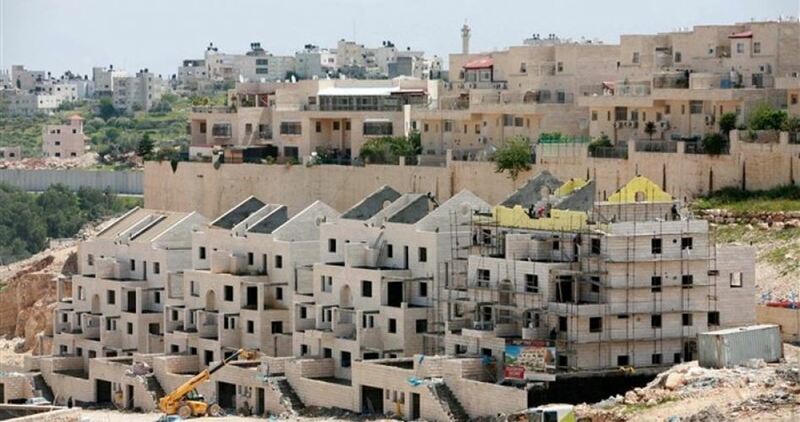 Ignoring Palestinian needs, Israel practically bans Palestinian construction and development in Area C which covers 60% of the occupied West Bank. 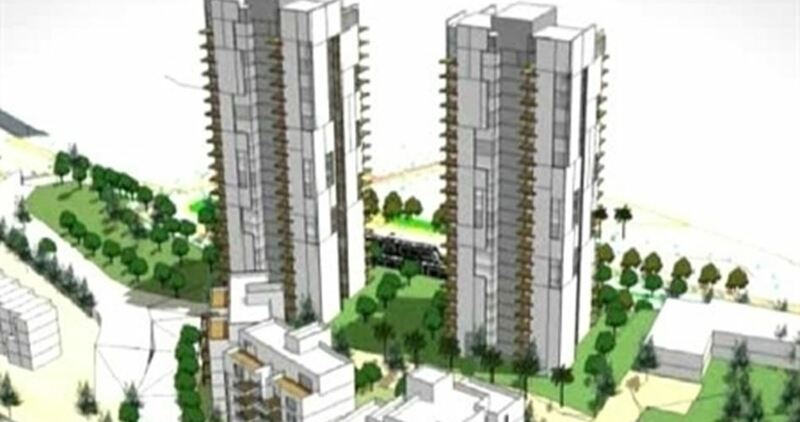 At the same time, it encourages the construction of Israeli settlements through a parallel planning mechanism. 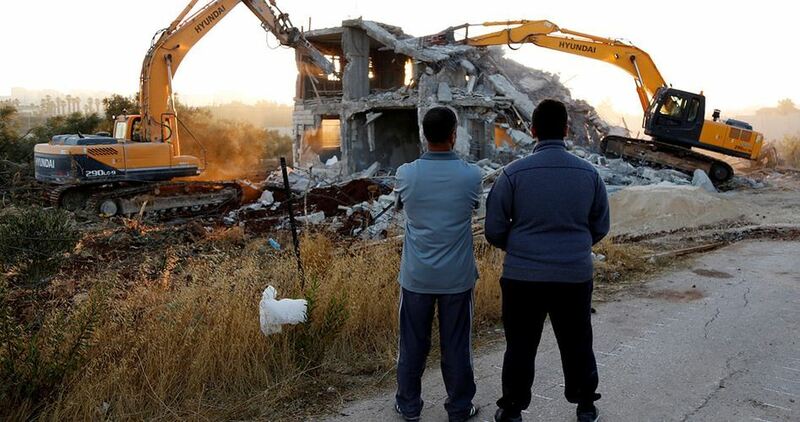 The Office for the Coordination of Humanitarian Affairs, OCHA, revealed in its weekly report, covering the period between 18 - 31 October 2016, that Israel’s demolition policy has been increased by 150% compared to 2015. According to the report, Israeli forces conducted on five separate occasions military training exercises in the northern Jordan Valley, in the vicinity of three herding communities (Humsa al Bqai’a, Tell al Khashabeh and Lifjim). The Jerusalem governorate accounted for the highest portion of arrests (97) and operations (56), including the raiding of a secondary boy’s school in East Jerusalem. Also, in Jerusalem, the Israeli police banned 15 Palestinians from entering the Al Aqsa Mosque for periods ranging between three months and two weeks. 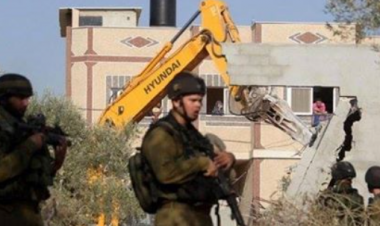 The Israeli Occupation Forces (IOF) notified Thursday a number of Palestinian agricultural facilities with demolition in Qasra town, south of Nablus. Mayor of Qasra Abdul Adhim Wadi told the PIC reporter that Israeli authorities notified a number of local farmers to demolish their agricultural facilities, located near Migdalim settlement illegally built north of the town, within seven days under the pretext of being built in Area C.
The notified facilities include EU-funded barns and water wells, the mayor said, adding that a water tank and a fence were also demolished in the area. 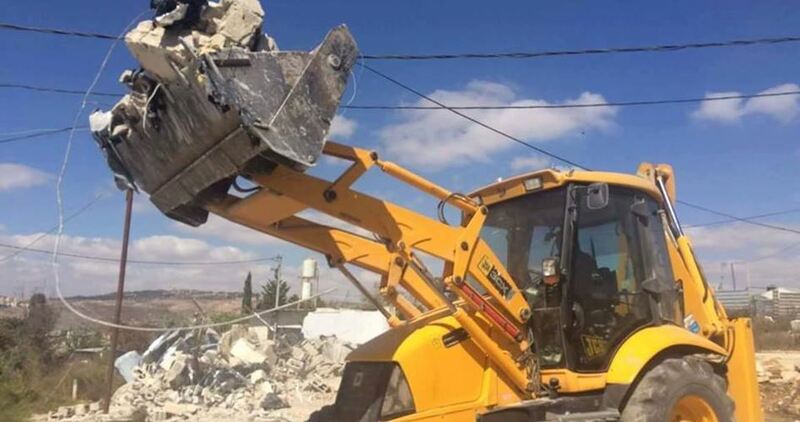 Several Israeli military jeeps, and a bulldozer, invaded in Thursday at dawn Beita town, south of the northern West Bank city of Nablus, and demolishes a butcher’s shop and two sheds. The invasion was carried out during early dawn hours after the soldiers surrounded the town and advanced from several directions. Wassef M’alla, the head of Beta Local Council, said the soldiers demolished a butcher’s shop, belonging to Mohammad Abdul-Rahman Odah, without any prior notice or warning. He added that the army also demolished two sheds belonging to Mohammad Rezqallah Eqteish and Essam Mahmoud Najjar, without a prior notice or warning. The sheds were used to store card boxes, near the Central Fruits and Vegetable Market, close to the main entrance of the town. 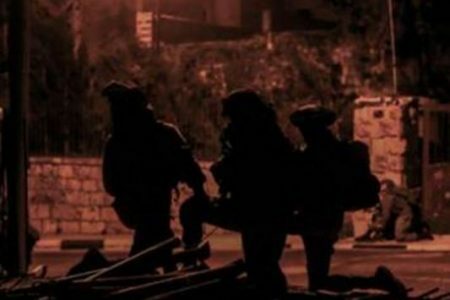 Israeli soldiers invaded, earlier Thursday, a Palestinian home in the al-Am’ari refugee camp, south of Ramallah, and kidnapped a father, his wife, and their five children, in addition to confiscating equipment from the family’s auto repair shop. 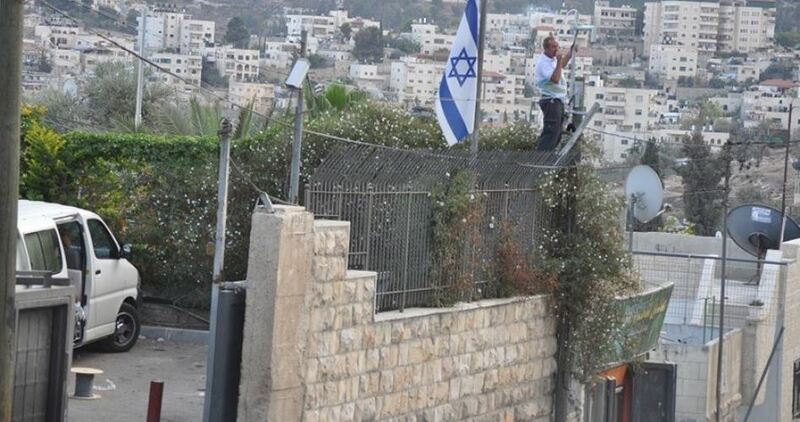 Media sources in Ramallah said several Israeli army vehicles invaded the refugee camp before breaking into the home of Mahran Abu Shousha, and violently searching it, causing excessive damage. The soldiers then kidnapped the father, Mahran, his wife and their five children, and took them to an unknown destination. The army also invaded the family’s car repair shop, on the ground level of the property, and confiscated several cars. The invasion led to clashes between the soldiers and local youths who hurled stones at the military vehicles, while the soldiers fired many rubber-coated steel bullets, and gas bombs. Two Palestinians were shot with rubber-coated steel bullets, and many others suffered the effects of teargas inhalation.